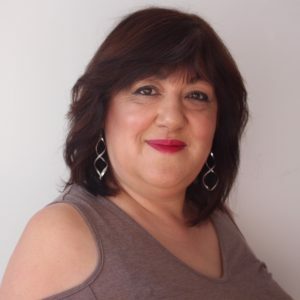 Melita Pilch is passionate and dedicated to helping her patients achieve increased vitality and good health and has empathetic approach and a detailed understanding of her patient’s healthcare needs. With over 17 year’s experience as a naturopath and nutritionist, she employs a holistic approach to treatment, drawing on diverse modalities and therapies to create a personalised and comprehensive treatment plan for each patient. Additionally, Melita will recommend functional pathology and clinical testing to target her treatment plans, providing more accurate assessment and outcomes. Melita’s further and ongoing training in Nutritional Medicine and recent qualifications as a Wholefoods Chef, enables her to put together effective therapeutic diet programmes for permanent weight loss, food intolerances and sensitivities, digestive problems and other chronic health conditions.